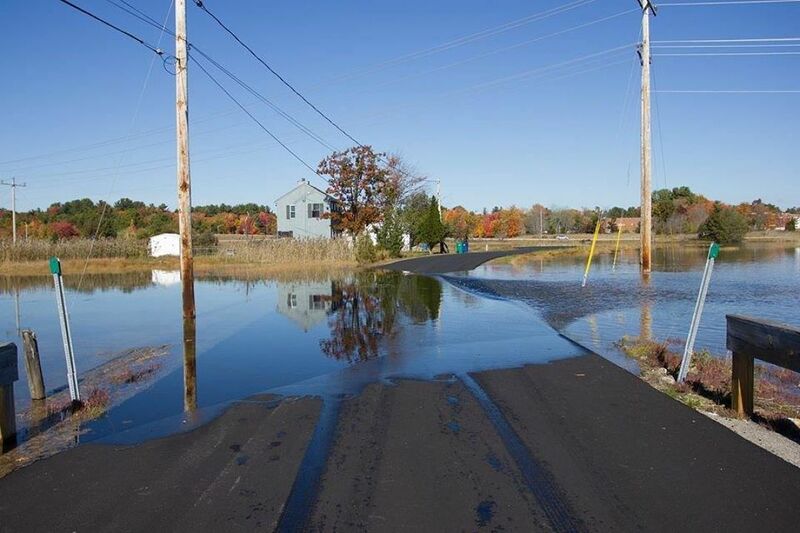 This research will assess the impacts of climate change and sea-level rise on road infrastructure in select coastal communities. Specific attention is given to reduction in pavement performance with rising ground water, temperatures, and extreme precipitation events. The research will develop the data and tools needed to assess climate impacts on roadways and will investigate various adaptation strategies through case studies. A NH Seacoast Transportation Climate Working Group consisting of regional planners, transportation engineers and road agents has been established to inform the research and to make the results available and useful for regional stakeholders.